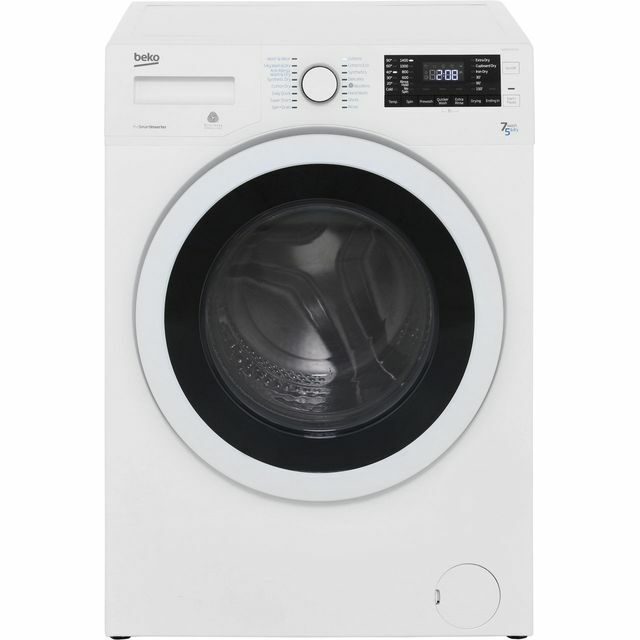 Look forward to quick and easy laundry days with this great washer dryer from Indesit. Thanks its 7kg capacity, it’s an ideal choice for getting clothes clean in medium-sized households. It’s rated B for energy efficiency and also has an estimated annual energy cost of £180.18. 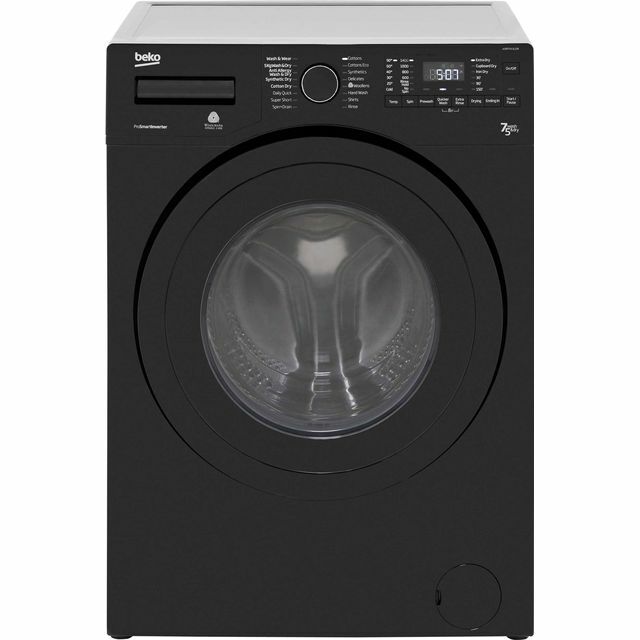 This model has clever sensor drying technology as well, which detects how much moisture is in your washing and stops the machine when it’s all dry. You’ll not only save money because it’s more efficient, but it protects your favourite garments from over-drying too. Easy to understand how to use. Does what it says on the box! It's not loud, and is very nice looking. Would recommend, 100%! 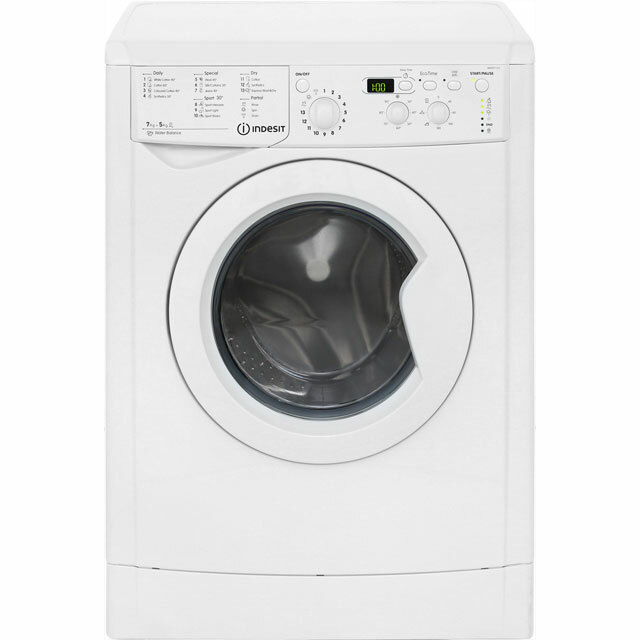 Read plenty of reviews before buying, so drying can be slow but is expected for a washer dryer. Some parts of the cycle can be a little noisy but it depends what you’re used to. Delayed start function is helpful as is the timer letting you know how long is left on the cycle. 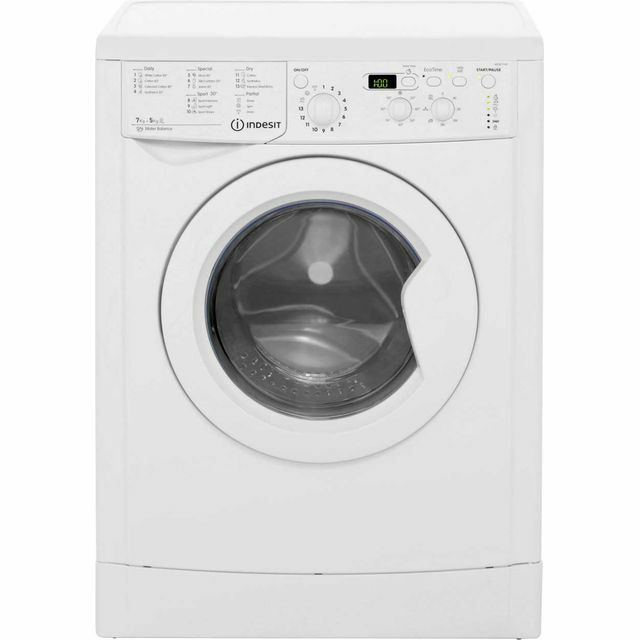 Would recommend as a good washer dryer for this price range. I rarely leave reviews however, sometimes you find a company that goes the extra mile each time. I always choose ao.com, ever since an insurance company sent me their way for a replacement dishwasher. Their product choice is great, second to none, however, its the communication and service that gets me. They go the extra mile each time. This washer dryer is excellent and ao.com installed it. The fridge I ordered for a tenant was too small though. With no bassle whatsoever they uplifted it and dropped another larger fridge in its place. Always seem to get things next day, with text uodates and a call tp let you know eta. So, quick and efficient with very friendly communicative teams and great products and prices. I highly recomment these guys. 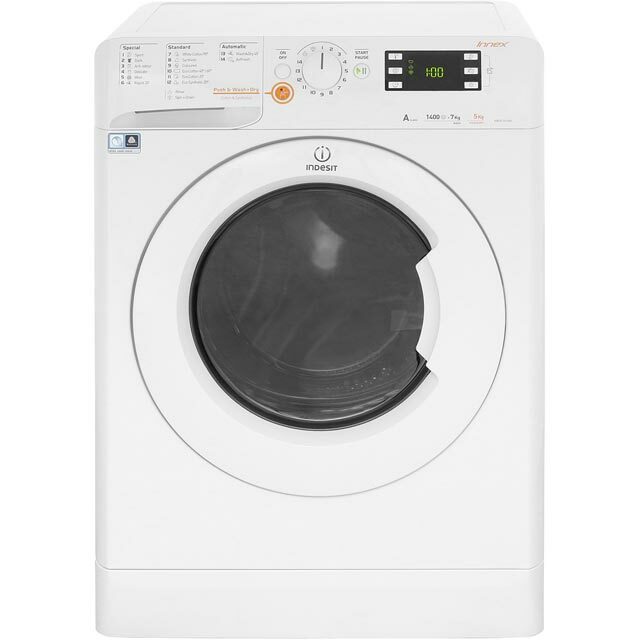 Bought this out a nessescity for a new aasher and as we don't have the room for a tumble dryer it aas perfect. It states 5kg for the drying but most loads at 5kg come out slightly damp still. Once you understand the load limits you can put in your good to go!